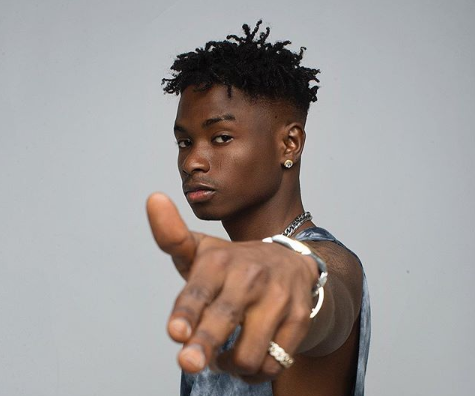 YAGI boss, Lil Kesh once again set the records straight about his controversial song ‘Logo Benz’ which was released late last year. In a recent interview spoke about his song which featured Olamide and what inspired him to make the song. The rapper said people are getting it mixed up when they think he is promoting money rituals. Lil Kesh during his interview stated that he does not regret releasing ‘Logo Benz’ as it has saved lives.